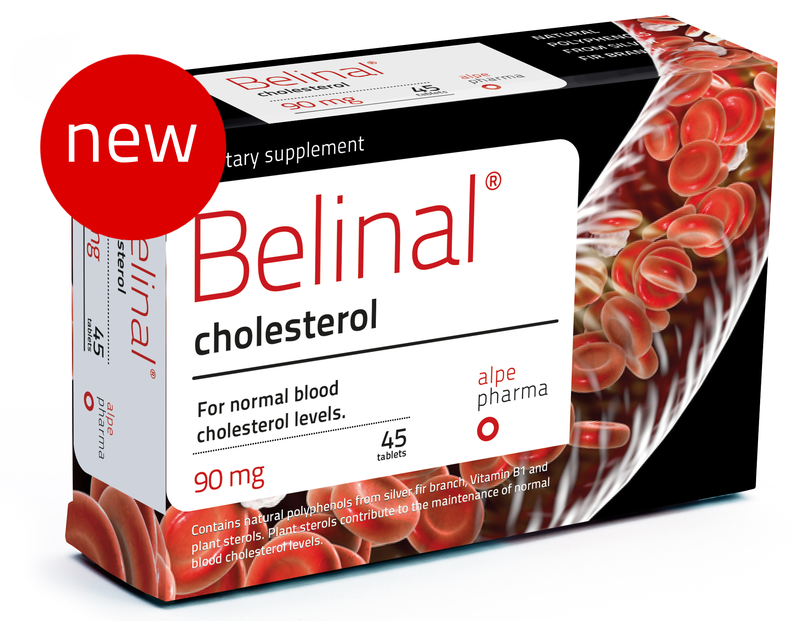 I'm taking Belinal® cholesterol tablets for the first time. I'm very happy. I'm more comfortable when walking and I'm feeling much better despite diagnosed cholesterolomy. I decided to take tablets forever. The doctor didn't give me anything because I have low pressure. No matter that I don't like eating fat food I have bad cholesterol. The tablets are completely safe. With us athletes, I found out that we have a problem with regeneration due to poor diet or huge lack of sleep. 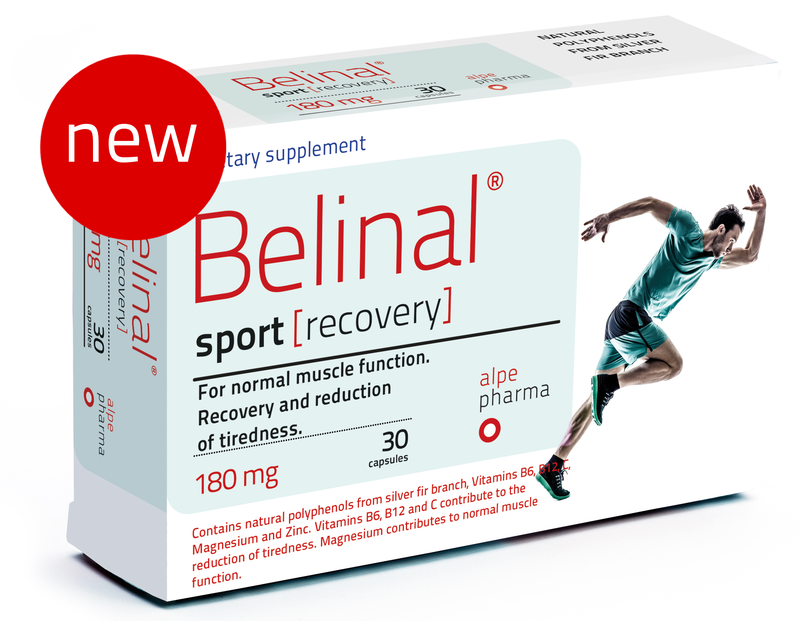 Belinal® sport recovery significantly improves regeneration and gives me faster return to trainings. Belinal® sport recovery proved to be a strong support for the immune system at low temperatures when we trained. After hard trainings and efforts, regeneration is considerably faster. I have diabetes for about 12 years. How many years in fact, had passed previously, I do not know. Diabetologists say that they can set diagnosis for sure at least 5-7 years after diabetes is already present. Before I started with treatment a value of blood sugar was 23 mmol / l and glycosylated hemoglobin was >11%. 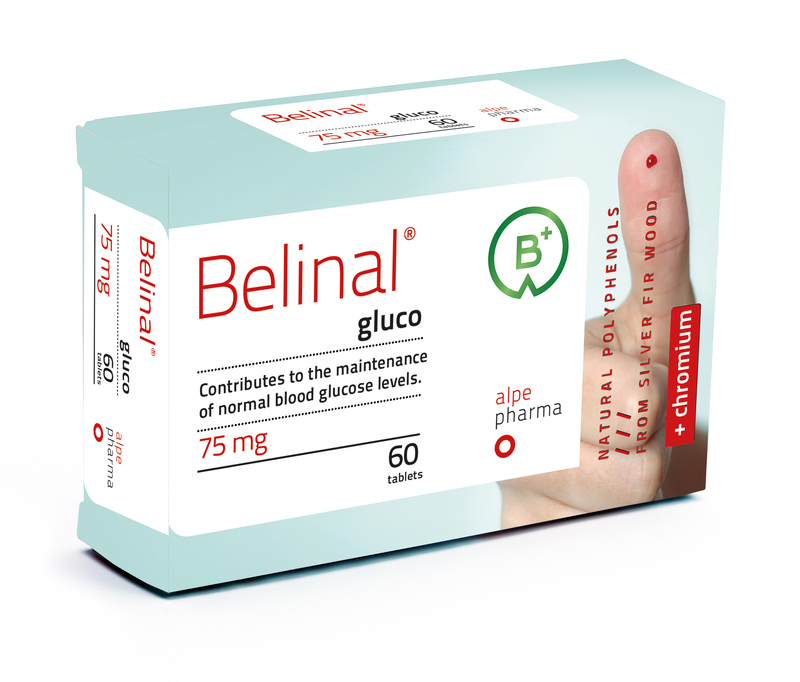 After the 10th of January 2017 when I started with Belinal® gluco, I dropped the use of both insulins to 50-75%. And yet, I haven't noticed any side effects or adverse effects that could be attributed to the Belinal® gluco. I am pleased that I've participated in the survey "Study of the impact of the preparation Belinal® gluco to overall health and to the blood sugar level by taking on empty stomach with patients diagnosed with type 2 diabetes." Before consuming preparation Belinal® gluco I had in spite of therapy, the blood sugar concentration between 10-12 mmol / l. After taking the preparation Belinal® gluco my blood sugar dropped to normal level 6-6.5 mmol / l.
I recommend taking preparation Belinal® gluco to everybody who would like to stabilize the blood sugar to normal level,. During the treatment with Belinal® gluco I had no side effects other than minor food needs, which is especially desirable (weight loss by diabetics). I am a user of your product Belinal® gluco. I love the product and congratulations to all scientists, experts, researchers from the Faculty of Pharmacy, University of Ljubljana. I've started taking Belinal® gluco in January 2016 and I'm very satisfied. Thank you, that you've made a natural product like this. You can find attached the completed prize coupon that I found within the leaflet. I buy regularly and enjoy your product Belinal® gluco. I must tell you that I am very pleased with it because my blood sugar level is good. After the last purchase I was noticed by the pharmcist, that if I send you the original receipt, you'll then send me the promotional packaging of Belinal® gluco for each box that I'll buy. 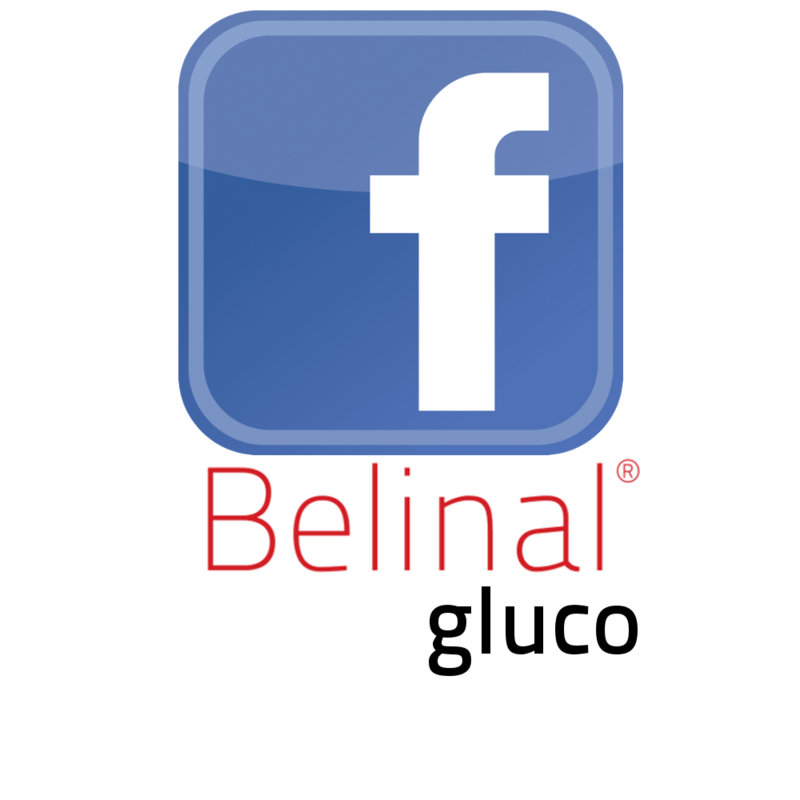 I thank you for Belinal®, because Belinal® skin is definitely the right choice for my skin. I will continue using the capsules. Thank you! Drago and I regularly take two capsules. I have already recommended this product to everyone I know. I'm every day confronted with physical and psychological stress. 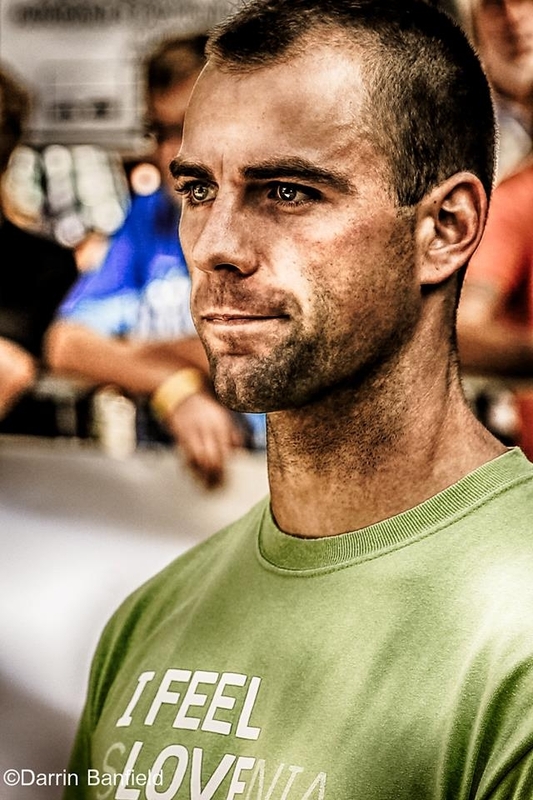 Beside my job I train hard and since I'm taking Belinal® I've noticed that I was more rested, I have more energy and I am able to endure heavy trainings. 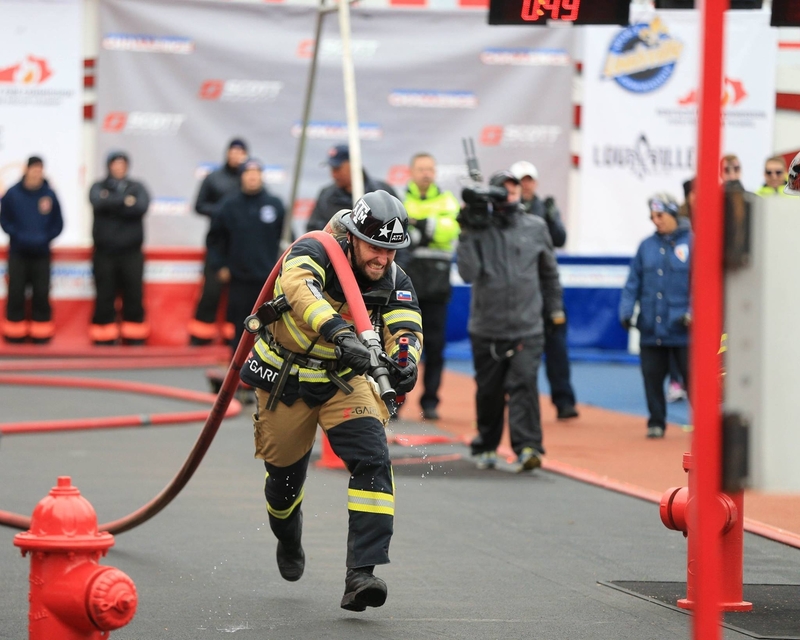 It's not coincidence that in April 2016 during one competition I've made two national records in the same day and the year before it was completely unimaginable to win. A significant difference has been done by Belinal® superior. This year in the last only 6 months I made five national records and I think that I'm not done yet. I recommend Belinal® superior to anyone who wants to make more for his health and wants to achieve in life more than others. 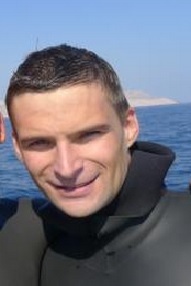 Andrej Ropret is one of the best divers by the breath of the world. He specialized mainly in competitions in pool disciplines (dynamic with fins) and time (static apnea). It has to be mentioned that Andrej is very successful in the business world too. Breakthrough among the world elite has succeeded by Andrej in 2016, because he completely changed the diet and started taking also a dietary supplement Belinal® superior. I live for sport and I make my living by doing sport. More than 70 days on skis, three to five runs a week, Nordic walking in between, a lot of kilometres on a road and mountain bike, training sessions with my clients at the gym or outdoors, Pilates… And golf in my spare time. My answer is not a secret because I like sharing a good thing with people. My key advice for effective regeneration and infinite joy that can be had by doing sports is: rest (enough sleep), quality food, hydration and, to top it all off, my “saviour” over the past months has been Belinal® superior. Because it really und unconditionally works! My friend and I trekked for 150 km over the holidays. We took one pill of Belinal® superior every morning before starting our walk. We hadn’t had any previous experience with trekking for days with a 10kg backpack. The strenuous trek caused no serious problems, no major pain or blisters. We had a really nice pilgrimage to Assisi and all we did was to take belinal and a magnesium pill every night before going to bed. We are both convinced that belinal helped us reach our goal. We 45 and 48 years of age and neither of us are on any kind of medication or other dietary supplements. Kind regards and thank you for the free sample you sent my friend from Zasavje. 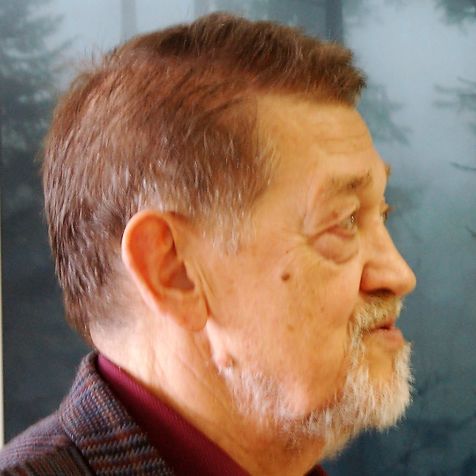 Last autumn and this spring I regularly have taken every morning a tablet of Belinal®superior, which I was recommended in a pharmacy in Postojna and you should know that since then I've never been ill. I believe that a large part of the contribution of this powerful is antioxidant activity. 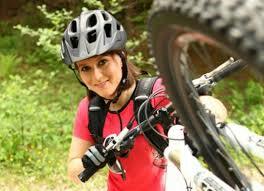 Therefore, it is my excellent experience with Belinal® and I also took this fall. My experience with your product Belinal is very good and positive. Last month, I've felt for a few days very bad, so I went to the pharmacy and the pharmacist advised me to try with Belinal. I've finished one box and I'm still taking it and I feel so much better, I have more energy, better sleep and I'm much more resistant to viruses. My immune system seems to me significantly improved. I feel less fatigued and now I can hardly wait for beautiful sunny spring days with my newfound health…. I sleep better, less stress, more energy. I have more energy and I am much calmer. I thank to reserchers for the wonderful gift of the silver fir extract from pristine forests of Kočevje. 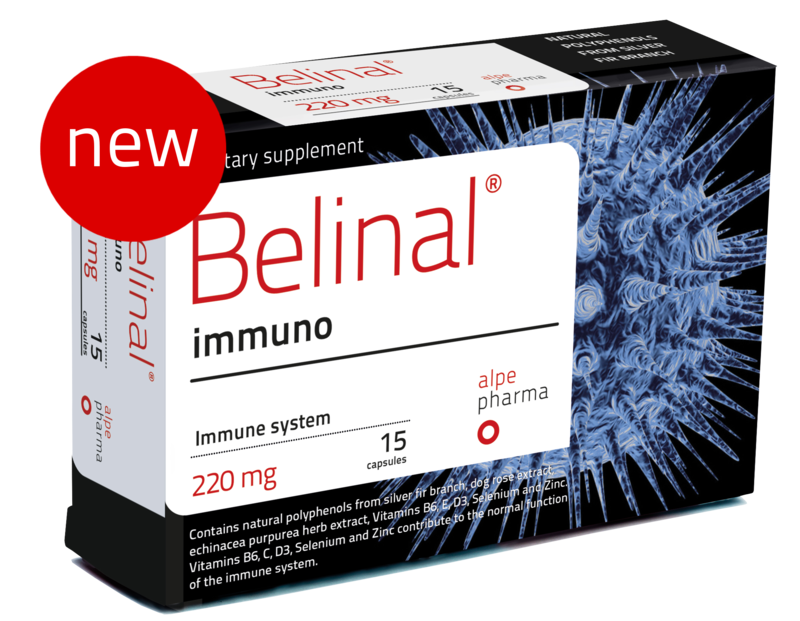 Ever since I started taking Belinal® superior on a regular basis, I feel rejuvenated. I can easily cope with stress and daily strain at work as well as in my free time. As a professional musician, I use Belinal® superior to be creative even late at night and to amaze my audience with the energy I get from Belinal®. I take Belinal® superior every time I feel a slight headache coming on. Since I started doing that, I no longer feel the strong headaches that just won’t go away. I take it every time I feel a bit under the weather or a tickle in my throat or if I feel tired and have a hard time finishing what I started. I take it if I feel a herpes outbreak coming and it stops it in its tracks, leaving only a small scab, which heals within 2-4 days. I also take it before I go jogging or skiing and it helps me regenerate faster. My knees don’t hurt the next day as they used to. I have better looking fingernails - they no longer split and my skin is not as dry as it used to be. 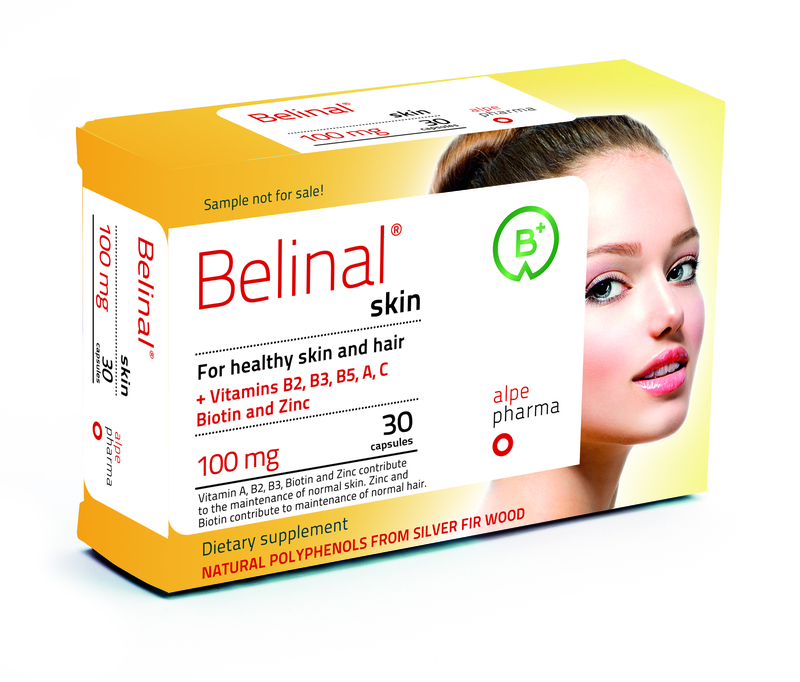 I can honestly say that Belinal® superior has done wonders curing my daily problems. Just the other day, I had a nasty paper cut on my finger. Everyone knows how quickly these cuts get infected, they sting and just won’t heal. Well, now it was sorted within two days. Every fall and winter I get one cold after another, followed by severe and persistent inflammation of the upper respiratory tract, sometimes even a sinus infection. Virus infections and longer periods of fatigue were also very common. I didn’t have a lot of rest and so my recovery took a long time. This year I decided to try out Belinal® superior. I have been taking it regularly for three months now and the results have been surprising. I feel great, the fatigue is gone and I am bursting with energy. My chronic bronchitis and constant coughing are also things of the past! I haven’t caught a cold or other viral infection yet. I recommend Belinal® superior to all my friends and acquaintances. 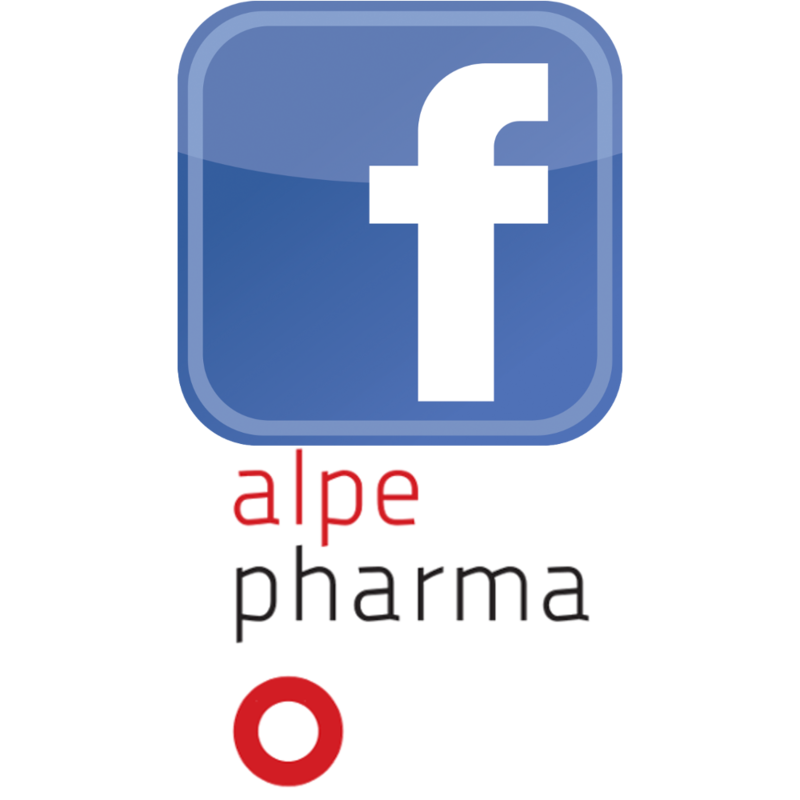 After an open hip surgery in Switzerland (May 2015), I have started treatment with Belinal® superior, which helped me to overcome stress and effort during and after surgery, and to improve the regeneration and eliminate fatigue during the comprehensive and exhausting rehabilitation, which is still not completed. Thanks to Belinal® superior for the help during the extremely difficult recovery because the life is now more comfortable and easier. I'm taking Belinal® superior tablet of 150 mg one day. I must tell you that I feel less tired in the afternoon and resistant to a variety of viral infections and the upcoming flu - I'm healthy. A big plus is the fact that the product is obtained from pristine nature - bravo! After the surgery due to an aneurysm in my head, the resistance has fallen significantly, so I got sick very often. Flu, which was accompanied by a severe headache, appeared one after another in periods of one to two months, and recovery was slow and it took more than two weeks to get well. The situation has not improved, despite systematic efforts to get strengthen with the physical exercise and nutritional supplements as well. Without exaggeration I can say that my situation changed drastically when I started taking Belinal® superior three times a day. Physically I was strengthened and flu, based on viruses and associated headaches, were significantly reduced. My life has become nice and friendly again. Yeah, I can honestly say that Belinal® superior strengthens the body and the spirit. Finally Belinal® is the Slovenian product. I must share my Belinal® superior experience. I had a muscle cramp deep in my shoulder for several months and it wouldn’t ease up, even after intensive massages and using heat. In fact, the pain kept getting worse. 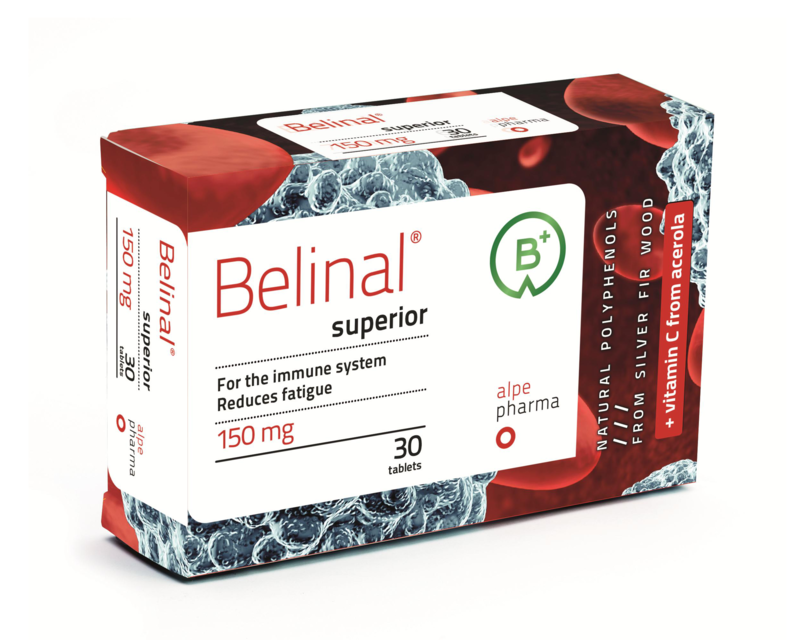 Thank you for the sample box of Belinal® superior, because within three days of taking the pill, the cramp started letting go and after a month my shoulder was almost completely pain free and my arm had regained almost complete mobility. Without any additional therapy.